For the 2018 Challenge, we’re adding Swings & Getups to your regular routing, a la Pavel’s Simple & Sinister. It’s really that simple. No time limit. Just go with how you feel. *One stipulation: the swings should be powerful (not necessarily heavy), so when performing the 100 swings, do 10 powerful swings at a time, & shake out/rest as needed. Our version of “Sinister” will be to hold yourself to the time constraints. a light day when needed is better than pushing through a hard day when your body is saying NO!  Previous PostTSC Training Starts February 19th!